On May 2nd, 2018 Bernardi underwrote a new issue for the Kalamazoo, MI Wastewater System. The debt was issued in order to fund various sewer projects throughout the city, including new and replacement mains, a pump, lift station improvements and treatment plant improvements. 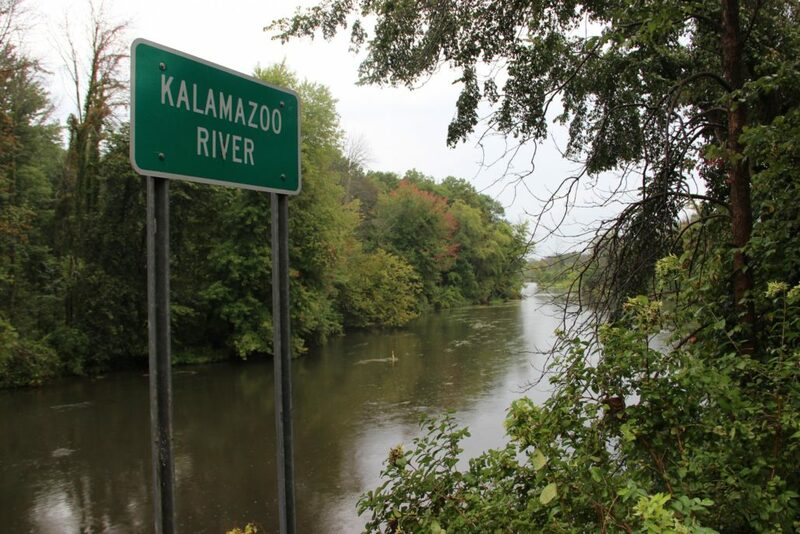 In its entirety, the system cleans up water that flows through approximately 600 miles of sewer lines throughout Kalamazoo and the surrounding area. Currently, the city has contracted to provide wastewater service with eighteen surrounding municipalities and two major industrial users. As a firm, we were happy to support a local project of such significance and of solid credit quality. On the latter point, the city projected 2018 debt service coverage to equal 247% and covenanted and agreed to maintain this rate at no less than 110%. Amazingly, in 2016 the city received an unprecedented $70 million donation to help fix its budget problems. As a result, the community was able to lower property tax rates by 38% and fund needed infrastructure improvements. Bernardi is proud to invest locally and assist in the revitalization of the city.